Welcome to our Indianapolis meeting planning guide. 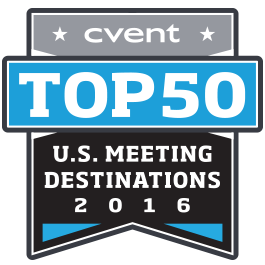 Indianapolis' phenomenal renaissance is elevating its status as a leading destination for meetings and convention groups. The city attracts about 28.6 million visitors annually, a number that is sure to grow thanks to its continuously evolving cityscape. Since 2008, $3 billion of new construction and renovation efforts have come online. New leisure attractions, hotels, restaurants, and retail and entertainment options are all included in this growth. Another key facet of the city's transformation is the recent $275 million expansion of the Indiana Convention Center. 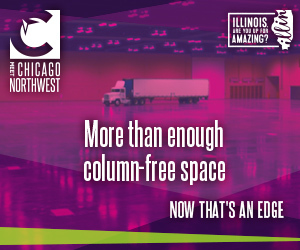 The project, which created 566,600 square feet of contiguous exhibit space, placed the facility on the map as one of the largest convention centers in America. 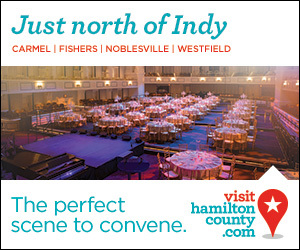 An indoor, street-level, climate-controlled connector links the convention center to Lucas Oil Stadium (which offers an additional 183,000 square feet) and more than 4,700 rooms at 12 hotels — more than any U.S. city. 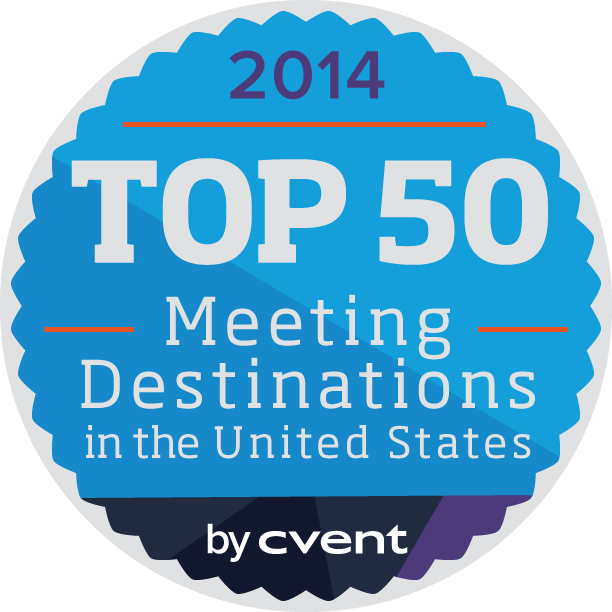 In fact, more than 7,100 downtown hotel rooms are within blocks of the convention center and Lucas Oil Stadium. These skywalks also connect many of the city's leading hotels, such as Conrad Indianapolis, Marriott, Westin, and Omni, to Circle Centre Mall, a massive four-story shopping and entertainment complex. 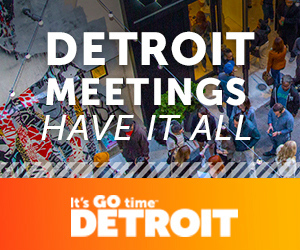 The convenient skywalks and strategic city design place more than 300 restaurants and attractions within walking distance of the convention center and downtown core, allowing meeting and convention attendees to traverse the city with ease. 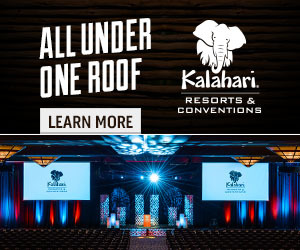 Indianapolis' central location in the United States makes it a convenient destination for meeting and convention groups. Half of the nation's population is within one day's drive of the city or a short flight to Indianapolis International Airport, which was named Conde Nast Traveler's No. 1 airport in America and offers nonstop flights from 51 destinations. 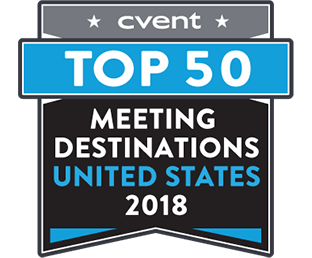 With an ever-evolving city package, it is not surprising that Indianapolis is becoming the destination of choice for more than 600 international, national, and regional meetings and conventions each year. 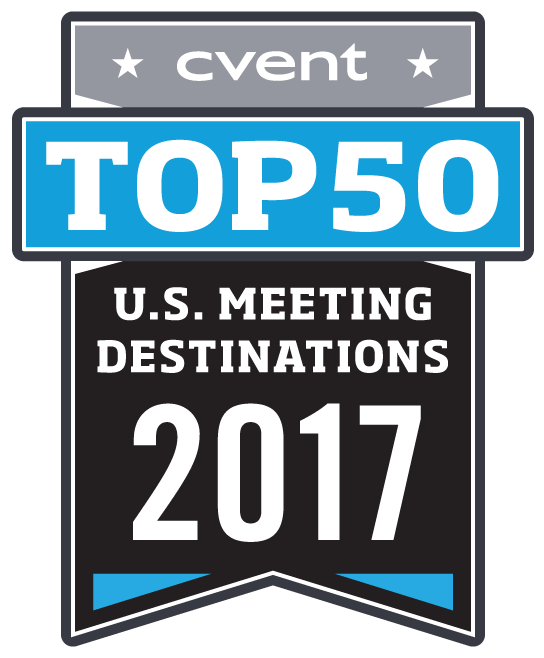 It is host to international events such as the Performance Racing Industry Show, FDIC International, and American Coatings Show. Indianapolis also serves as international headquarters for several Fortune 500 companies, such as Anthem, Eli Lilly, Cummins, and Simon Property Group. Many distinguished colleges and universities call the city home as well, including Indiana University-Purdue University Indianapolis, Butler University, Marian College, and University of Indianapolis. Once exclusively known as a high-octane racing town, Indianapolis has blossomed into a booming metropolis with a lively cultural scene that's creating buzz across the country. 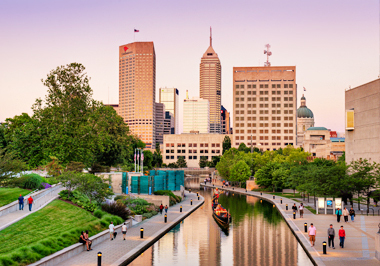 As Indiana's capital and largest city, Indianapolis is home to more than 830,000 residents, making it the 14th largest city in the United States and the second-most populous state capital behind Phoenix. Massive revitalization of the downtown core has given Indianapolis a new spirit, bringing a fresh, sophisticated vibe that still manages to remain faithful to the area's elaborate history and famous Hoosier hospitality. An emerging hotbed of arts and entertainment, Indianapolis has seven thriving cultural districts: Broad Ripple Village, Fountain Square, the Canal and White River State Park, Massachusetts Avenue Arts and Theater District, the Wholesale District, Market East, and Indiana Avenue. These charming boroughs, each with its own distinctive offerings, provide visitors with an eclectic mix of eateries, theaters, historic sites, galleries, boutiques, one-of-a-kind attractions, and recreational activities. From the art collection at the Eiteljorg Museum of American Indians and Western Art to the racing vehicles at the Indianapolis Motor Speedway Museum, Indianapolis offers an appealing blend of culture from both the past and present. Peppered amid the scenic canals, greenways, and waterways, these districts offer all the exciting cultural benefits of a major metropolis in an easily managed, pedestrian-friendly setting. Although the city has progressed in recent years, Indianapolis has not lost its status as the world's place to race. It is home to the world's two largest single-day sporting events, the Indianapolis 500 and the Brickyard 400, as well as the largest drag racing event in the country, the National Hot Rod Association U.S. Nationals. Beyond racing, Indy has been host to the 2012 Super Bowl and numerous Final Fours and Olympic Trials, and it was recently selected as host city for the 2021 NBA All-Star Game and 2022 College Football National Championship. In addition to the magnetic draw of Indianapolis' acclaimed sports culture, there are a number of must-see attractions, such as the Indianapolis Cultural Trail, White River State Park, Newfields, the Children's Museum of Indianapolis (the world's largest children's museum), Conner Prairie, the Indianapolis Zoo, and Monument Circle.